During his prolific career as an author and illustrator Maurice Sendak also designed operas. His designs include operas such as: A Love for Three Oranges, The Goose of Cairo, and The Cunning Little Vixen, 16 in all. Sendak designed the sets, costumes and props; which were created to his exact specifications, often as he stood over the artists. 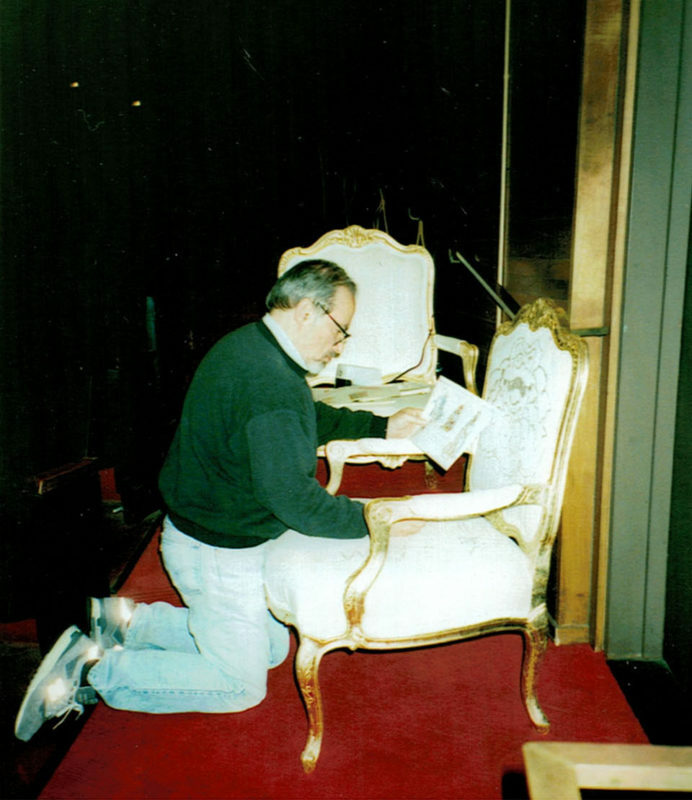 However, Maurice was notorious for stepping in and painting portions of the sets or props himself.